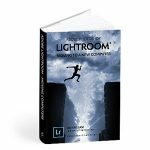 Whether you’re just getting started with Lightroom, or you’ve been learning for a while, you’ll love these FREE Lightroom eBooks and other bonuses. To download, you just need to register for a free account. Don’t worry, I won’t share your email address with anyone else, and there’s no obligation to buy anything. Already a member? Log in here then click Downloads in the menubar. Lightroom can appear overwhelming when you’re just getting started, but it doesn’t need to be. 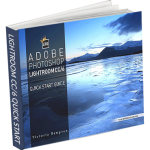 These PDF eBooks contains a series of simple tutorials designed to help you learn the basics of Lightroom, while avoiding the most frequent problems, so you can skip to the fun part… editing your photos! 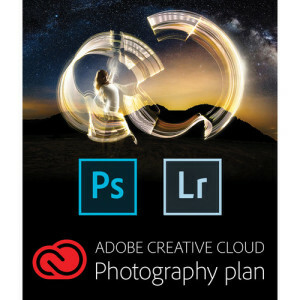 Whichever version of Lightroom you’re using – Lightroom Classic CC, the Lightroom CC ecosystem, or Lightroom 6 perpetual license – there’s a quick start eBook for you. 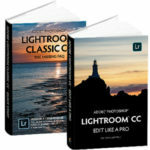 Moving Lightroom to a new computer (or reinstalling the operating system) can be a scary prospect, especially if your computer skills are limited, but there’s nothing to worry about if you follow the simple steps in this free eBook. How many of Lightroom’s shortcuts can you remember? Don’t worry, this is most comprehensive lists of keyboard shortcuts for each version, available to download absolutely free! 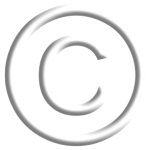 Wondered where to get watermarks for use with Lightroom? 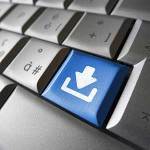 Check out these free downloads. 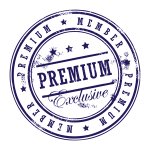 Current Premium Members (book owners) can download updated copies of their eBooks and access other Member Benefits from the My Account > Content & Downloads page.